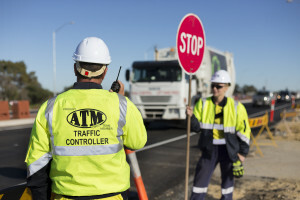 The Head Office for Advanced Traffic Management (WA) is in Perth, Western Australia, with subsidiary offices in Albany, Northam, and Kalgoorlie. Advanced Traffic Management (WA) and ATM Civil – work together to offer the most comprehensive range of services in the field. Services offered by our Civil Division include both Projects and Maintenance of roads, bridges, culverts, signage, etc. Emergency response to spills, damaged signs, fallen trees, damaged power lines, flooding, bush fires and motor vehicle accidents.